In NYC? 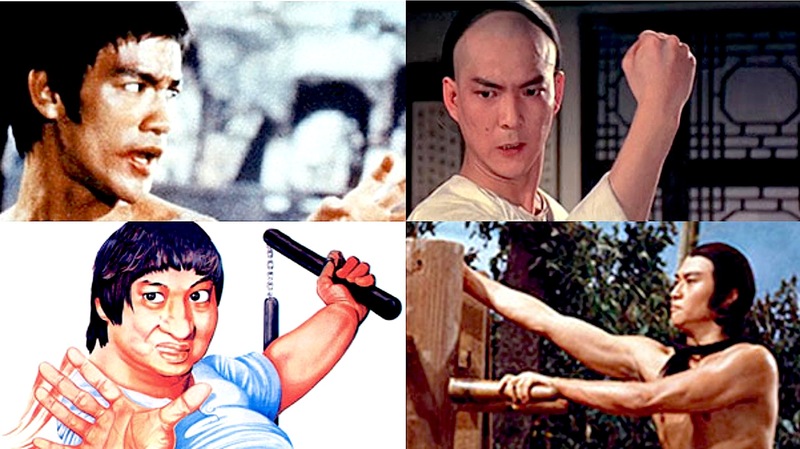 Head over to BAM (Brooklyn Academy of Music), the multi-arts center located in Brooklyn known as a center for progressive and avant garde performance, film screenings, and music performances for their series, “Enter the Dragon + 5 Wing Chun Classics,” starting today. 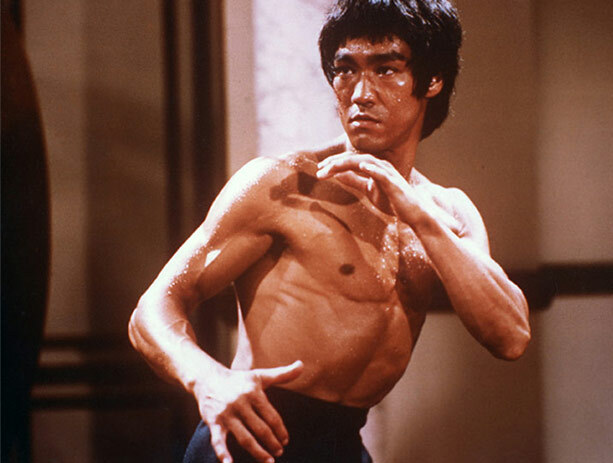 Featured will be screenings of Enter The Dragon, The Way of the Dragon, Enter the Fat Dragon, The Prodigal Son, and Invincible Shaolin. In conjunction with the release of The Grandmaster, Wong Kar-wai’s biopic about Bruce Lee mentor Ip Man, we present a week run of Enter the Dragon in a brand-new restoration. 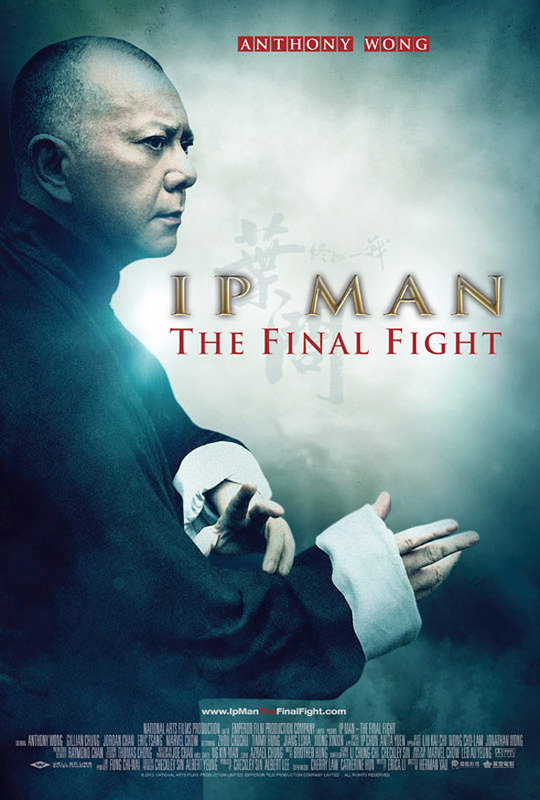 The film screens alongside the greatest cinematic displays of wing chun, the legendary kung fu style Ip passed on to generations of martial artists. Last night marked the premiere for the “The Grandmaster,” directed by Wong Kar-Wai, in New York City. Starring Tony Leung and Zhang Ziyi, “The Grandmaster” is the latest historical drama to spin the legend of martial arts master Ip Man, the man who taught Bruce Lee. Check out this visually beautiful style of this film. The fight choreography was done by Yuen Wo-Ping and cinematography crafted by Philippe Le Sourd.